Nicole fled her country, Ivory Coast, after her husband was executed in front of her. 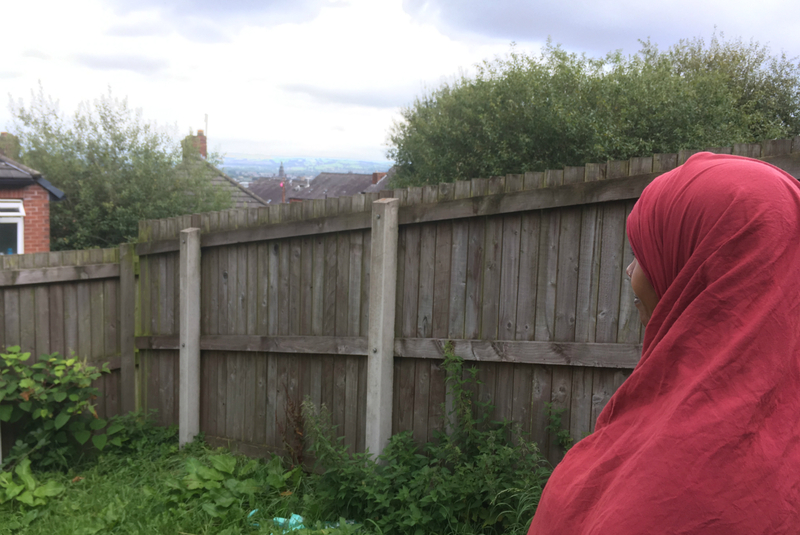 When she came to Refugee Action after claiming asylum, she spoke no English, had no solicitor, no date for her asylum interview and no understanding of the asylum process. She was also pregnant. It was clear that she was vulnerable and utterly overwhelmed by her situation. This may seem unusual but there are thousands of people like Nicole applying for asylum in the UK every year. They enter a complex, labyrinthine process that de-humanises, disempowers and damages the already-traumatised people going through it. It seems incredible but people entering the asylum system do not generally access formalised, structured information about all the elements of the system, information that is designed specifically to help them navigate it. To make decisions and understand what is happening to them and why. Some solicitors are able to do this. But for many, the legal aid available does not allow this to happen. And where things go wrong in the asylum process, it really is a matter of life and death. It leads to isolation and precarious lives vulnerable to exploitation. It can also lead to homelessness, poverty, health problems, mental health issues and return to persecution, imprisonment and death. At Refugee Action we’re determined to change this. We’ve developed a new initiative that we believe can lead to a fundamental improvement in the experience of people going through the asylum process.In Birmingham and Manchester over the last year or so, people in our communities – ordinary people – have been doing extraordinary things. They have been matched up with newly arrived asylum-seekers and have been learning how to explain the asylum system in a way that is accessible and easy to understand. These are Asylum Guides. Across the course of a few meetings, they build trust with the person they have been ‘matched’ with and help them understand the asylum system. So who are our Asylum Guides? They are from 10 countries, they speak 12 languages and most of them have been through the asylum system themselves. And they are all volunteers. A crucial aspect of being an Asylum Guide is that they give information, not advice. As they are not registered immigration legal advisors, Guides are trained to be highly aware of their legal obligations not to give immigration advice. They are trained to understand these important boundaries. Many of our Guides said that their ‘match’s understanding of the importance of the Refugee Convention was sketchy or non-existent and they had no idea that they needed to relate their case to this, or tell a convincing story about why they have a well-founded fear of persecution or torture. Those who have worked with an Asylum Guide say that the most important help was preparation for the potential delays, bullying, confusion or intimidation tactics which they might face in their asylum interviews. Guides also provide vital support around a wide range of complex challenges that people face as they move through the asylum system, including how to avoid living in poverty and destitution whilst their asylum claim is assessed. And they provide important moral support. At Refugee Action, we believe that every asylum applicant should have the option of an Asylum Guide. We are therefore supporting other asylum-seeker support groups and organisations from across the country to adopt this way of working; we will be providing training and support to allow many, many more amazing people to become Asylum Guides. 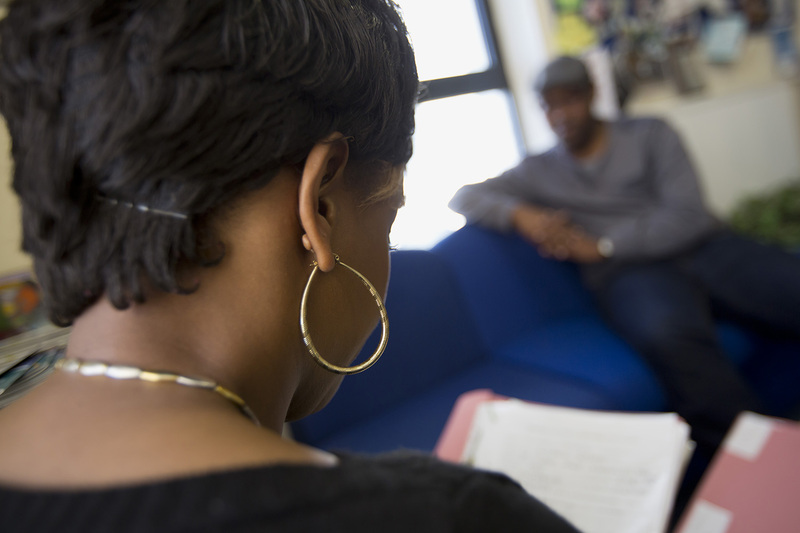 Our goal is to ensure that every person seeking asylum in the UK has support from someone with the experience and skills to give them the best possible chance of navigating the asylum system successfully. The Asylum Guides project was funded by Esmee Fairbairn Foundation in Birmingham and is currently funded by Legal Education Foundation in Greater Manchester. The contribution from these funders has been essential in testing and developing the Asylum Guides approach. Tim Hilton is Refugee Action’s Head of Services and Good Practice.